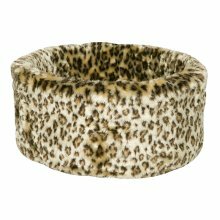 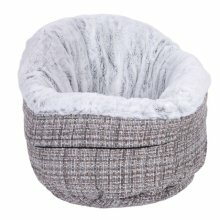 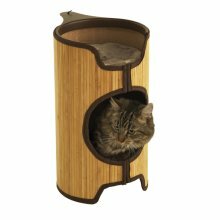 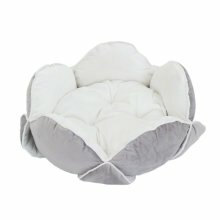 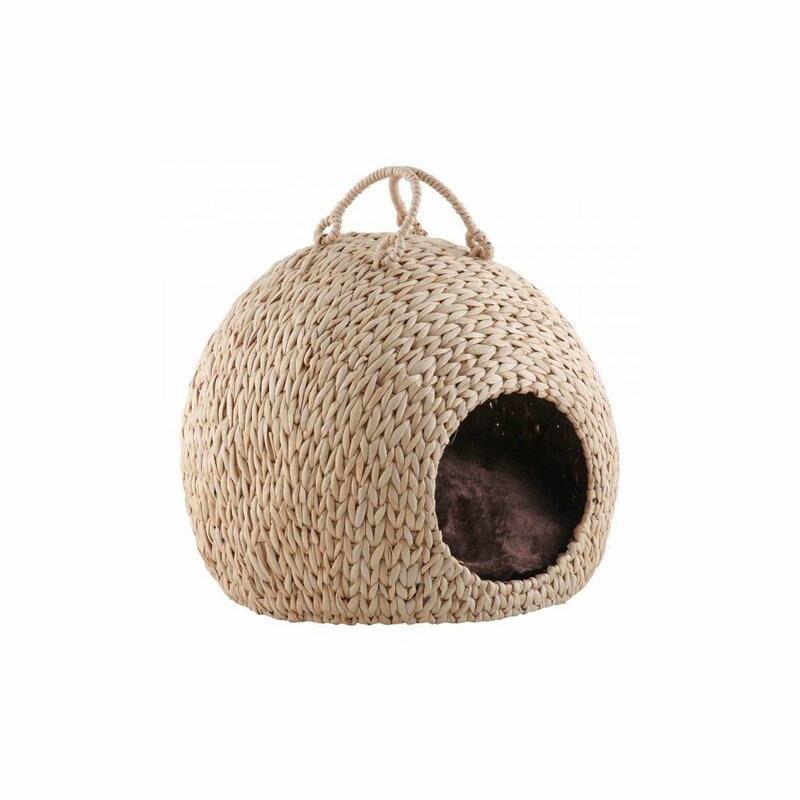 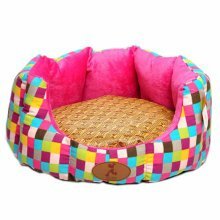 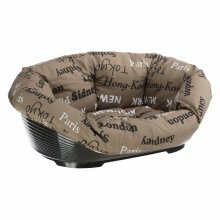 All pets will love the 'cave' style of this basket! 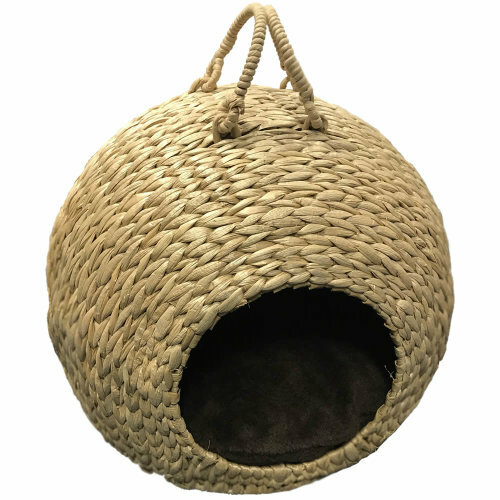 Finding a bed that could become their favourite isn't easy, but this Bunty Wicker Cat Bed could be just what you've been looking for! 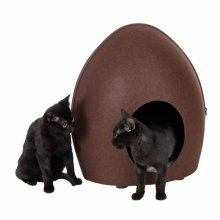 Its dark and cosy interior is sure to please pets, while the lovely-looking exterior will keep owners smiling too! 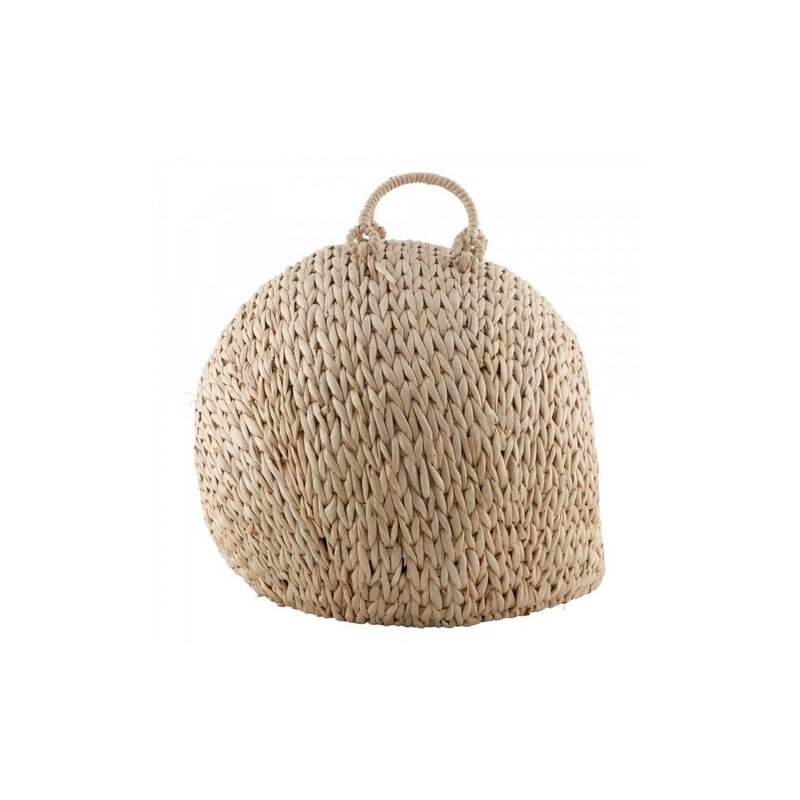 Made from a natural seagrass that's been expertly dried and crafted around a strong metal cage, this basket will keep its shape - even after being well-used. 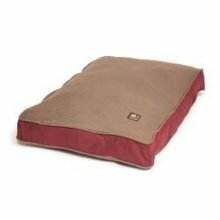 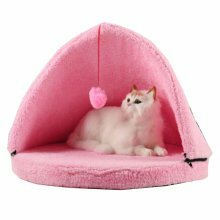 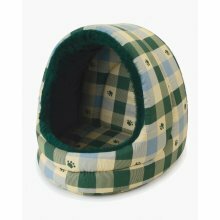 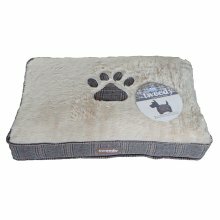 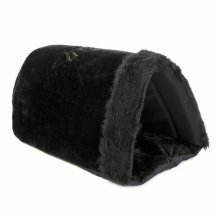 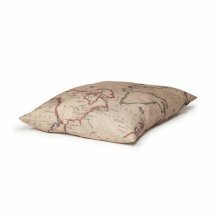 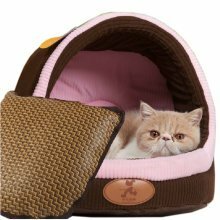 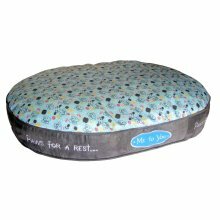 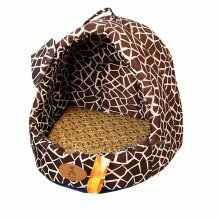 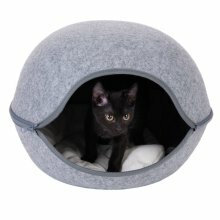 Inside the cave-style hideout is a soft fleece pillow that all cats (or even small pups!) 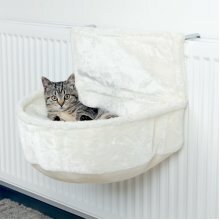 will find comfortable. 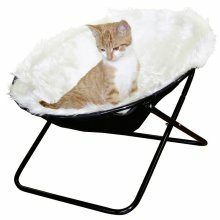 Me-ow!